TOLEDO, OHIO, March 10, 2018 – (NYSE American: LBY) At this year’s International Home and Housewares Show (IH+HS), Libbey® will present innovations in lifestyle-driven products. Through consumer research and analysis of trends, Libbey’s new yourWARE™ portfolio will debut, featuring bakeware, serveware, home décor and beverageware, bringing beautiful and functional products to customers to inspire their everyday moments. Healthy Living – A continued pursuit of healthy lifestyles means choosing bakeware options that provide safe alternatives to metal. Convenience – Products with multiple functions that work harder and make consumers’ already busy lives simpler. Experience – Enjoy everyday moments in a home environment that reflects personal style. Beverage Specialization – As more consumers take their entertaining from the local bar into their homes, attention to detail and a desire to wow their friends and family with the right beverageware is a must. The yourWARE portfolio of design-driven products presents an industry-leading assortment of products that pair form and function. This includes helping busy parents cook dinner with their family in oven-to-table-to-fridge-to-microwave Serve It™ serveware; using glass as a healthy alternative for baking with Baker’s Premium™; the broadest selection of home décor vases to create a warm and inviting home; and the right beverageware for every drink to maximize presentations. The entire portfolio can be mixed and matched across all four trends, creating good, better and best options for sales teams. It’s no secret that American consumers are changing the way they purchase everything from clothes to groceries to items for the home. More and more sales are taking place online than ever before. 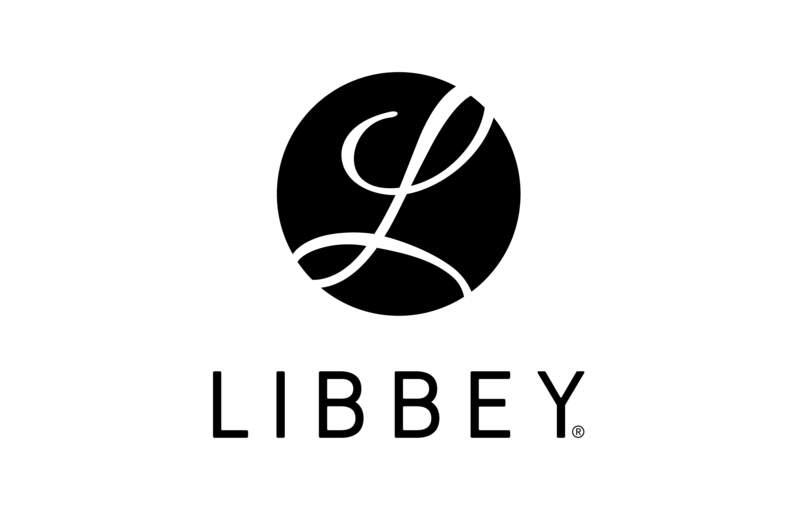 This change in shopping behavior led the development of an e-commerce strategy for Libbey that puts products where the consumer wants to buy them: online. Part of Libbey’s drive toward success has included expanding and strengthening product support in the digital space to extend the Libbey brand. Since the launch of its e-commerce platform in July of 2017, Libbey has seen digital sales grow significantly. In addition to dramatically increasing the exposure of new and existing products on websites like Amazon and Zola, Libbey hopes to expand the depth of its online assortments with products available only in the digital space and create a convenient shopping experience. In partnership with Prime-badged order fulfillment facilities, Libbey is able to provide customers with the ability to ship to any corner of the U.S. so the consumer can receive their order within 48 hours. By highlighting new digital products, assets and capabilities at IH+HS, Libbey plans to establish itself as the vendor of choice for retailer e-commerce growth. In 2018, Libbey marks its 200th anniversary. Originally started as the New England Glass Company, Libbey joins an exclusive group of companies that can claim a legacy spanning two centuries. To celebrate its rich heritage, Libbey is raising a glass with customers, investors, partners and global teams throughout the year to salute 200 years of American ingenuity and industry that brought it to where it is today and look ahead to what's next.